The year 2016 marks the 150th anniversary of the conclusion of the first bilateral Treaty of Amity, Commerce and Navigation between Belgium and Japan. When Japan ended its era of isolation in 1868 it looked to a number of Western countries for a model on which to base its programme of modernization. Belgium, then still a comparatively new nation, was one of those countries, and its institutional organization and technological know-how were of particular interest to Japan's reformers. There were artistic exchanges too. Japan was a source of inspiration for the Belgian artists who were shaping the Art Nouveau movement, while several Belgian writers were widely translated and avidly read in Japan. Belgium enjoyed a high standing, not only in Japan's governmental eyes but in public opinion as well. 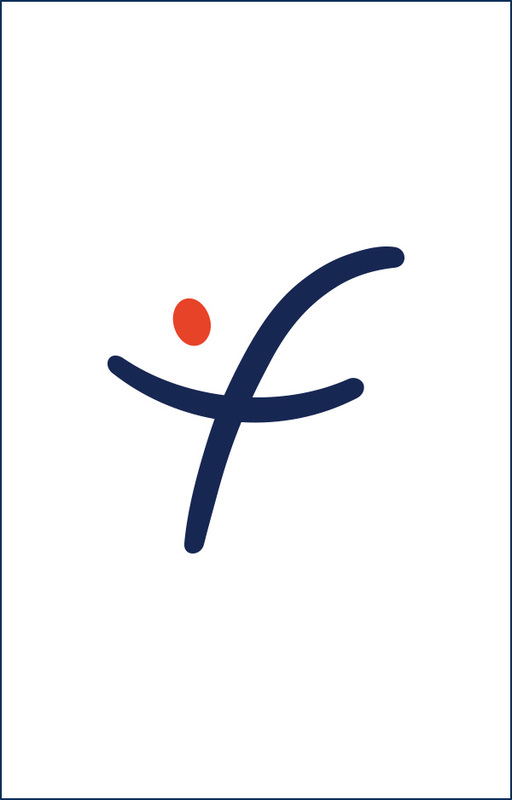 After the Second World War bilateral relations developed to an unprecedented level in many fields. Belgium for example was one of the first European countries to benefit from direct Japanese investments. 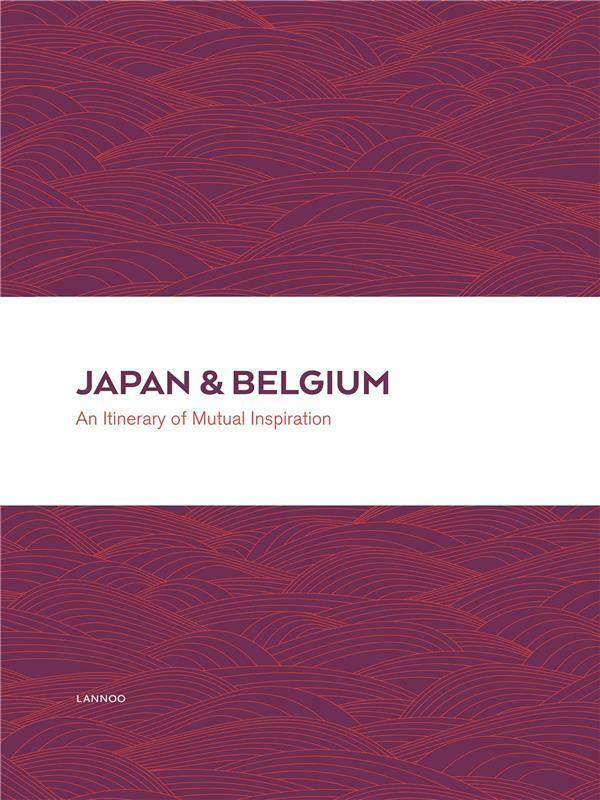 Japan & Belgium: An Itinerary of Mutual Inspiration is the sequel to Japan & Belgium: Four Centuries of Exchange (2005) and deals with many subjects not covered in the earlier publication.